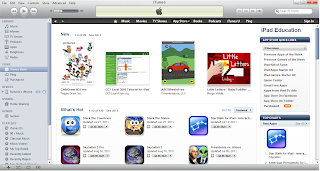 Just 2 days after the release of ChibiDraw Free and ChibiDraw HD Free on iTunes, ChibiDraw has hit #1 on the iTunes charts! 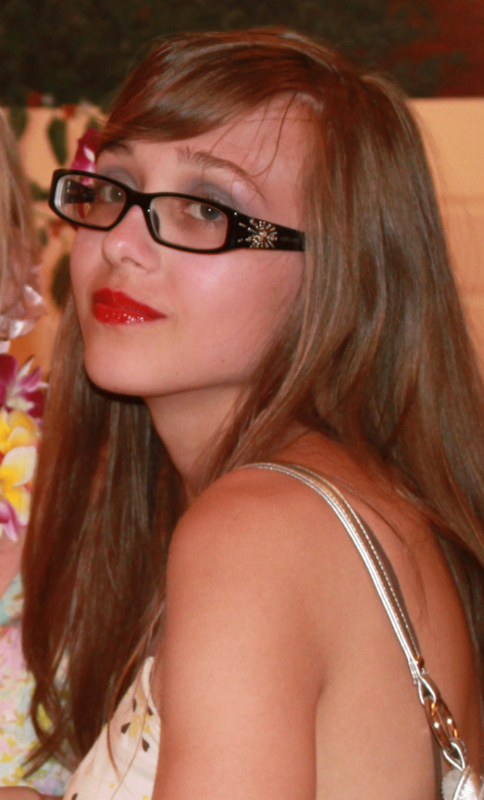 16 year old Paige Rohrick, seems unstoppable! 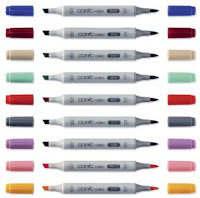 She is batting 3 for 3. PaigeeDraw Free hit #1 on release in December 2010, PaigeeDraw Christmas hit #2 on release in December of 2010. All of her applications have been at the top of the app charts! 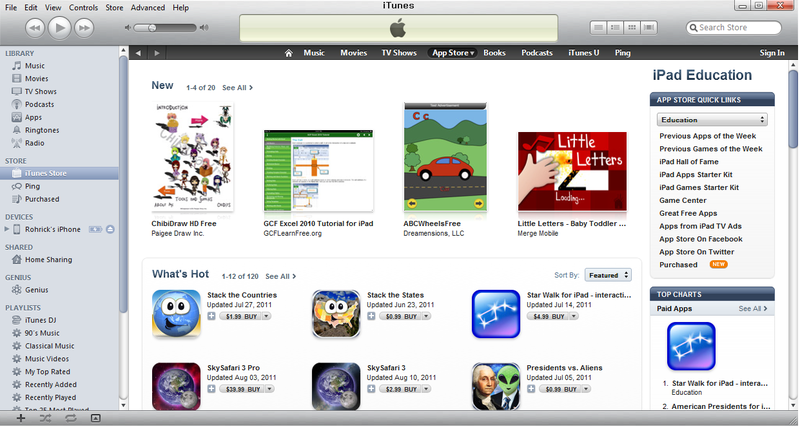 ChibiDraw HD Free is #1 in Canada and the USA on iTunes "New and Noteworthy" in the Education category! 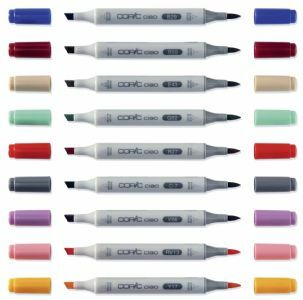 ChibiDraw Pro is also #6 on the Canada Charts! 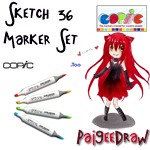 A huge thanks to the members of the PaigeeDraw and ChibiDraw Community for their continued support! 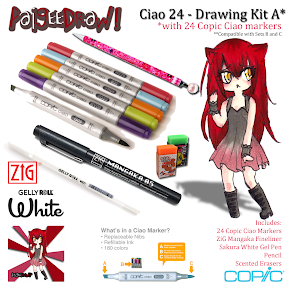 ChibiDraw "Summer Holidays" Contest - Starting Now! 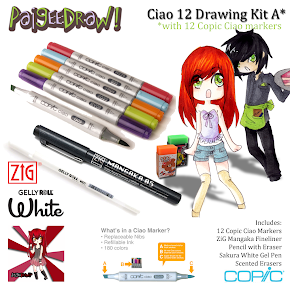 The ChibiDraw "Summer Holidays" Contest is starting now! 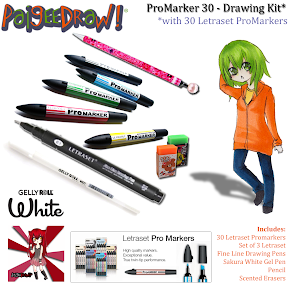 This is the first contest for ChibiDraw, and coincides with the release of ChibiDraw Pro on iTunes. 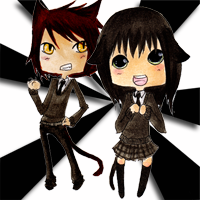 Get drawing your Chibis and join the contest! 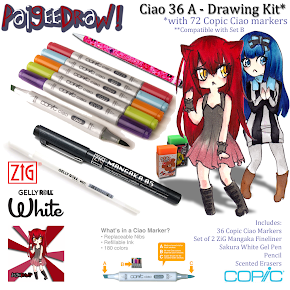 Join ChibiDraw facebook, to keep up with all of the contest entries and participate in the community! 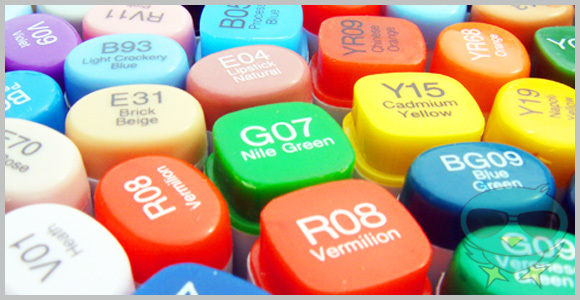 Members are also encouraged to share their own creations on the ChibiDraw page! 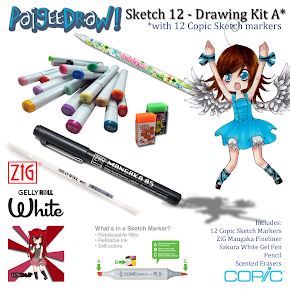 Prizes for ChibiDraw are HUGE - this is our largest prize offering ever!!! 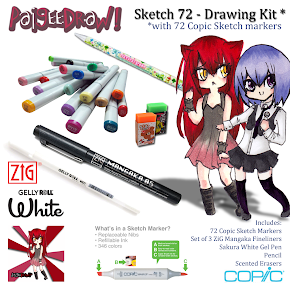 Join the ChibiDraw Contest today!